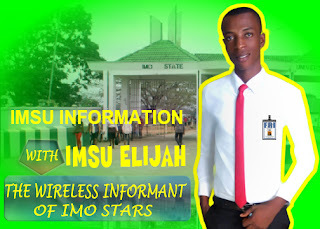 WELCOME TO ELITISM6.COM: IMSU Graduate Killed by Naval Officer; Accused Of Being A Cultist. 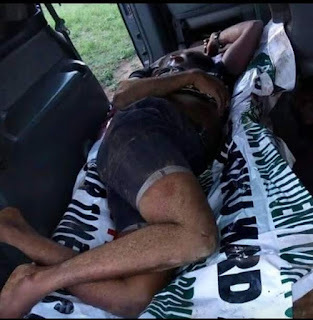 IMSU Graduate Killed by Naval Officer; Accused Of Being A Cultist. 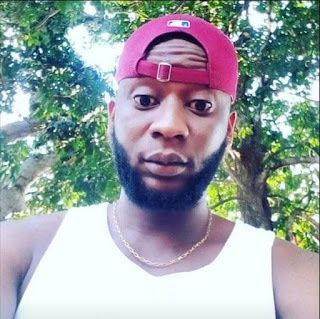 A graduate of Imo State University (IMSU) and a serving Corps Member Amadi Princewill Chukwuemeka (aka Sleek) has been shot dead by a Naval officer in Imo State and accused of being a cultist. According to the information sent from many sources to us, Sleek was shot dead in his hometown (Awaka) in Imo state for no apparent reason other than the tendency of the Nigerian security forces to believe that they have the power to take life at random. In another move, it is rumored that the officer responsible for this unlawful killing is using his influence and position as a naval officer to cover up the crime.